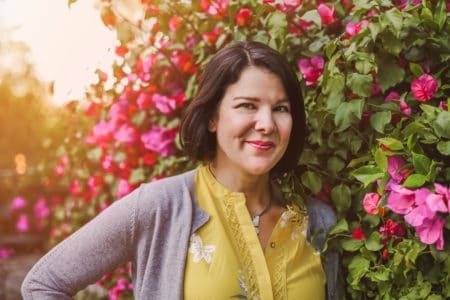 Saving money for a family vacation generally falls on parents who pitch in the big dollars, of course. But when it comes to nickels and dimes, there’s no reason that kids can’t jump on board too! 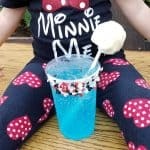 Here are some ways that kids can save money for Disney so they’ll have spending cash for treats and souvenirs of their own. 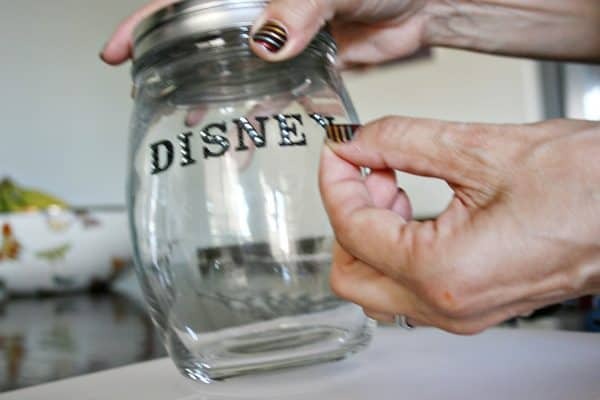 This quick Disney DIY bank tutorial will help them save their pennies! I believe that kids should pitch in on housework on a regular basis but for those chore that go “above and beyond”, I’m not above a bit of extra monetary compensation. 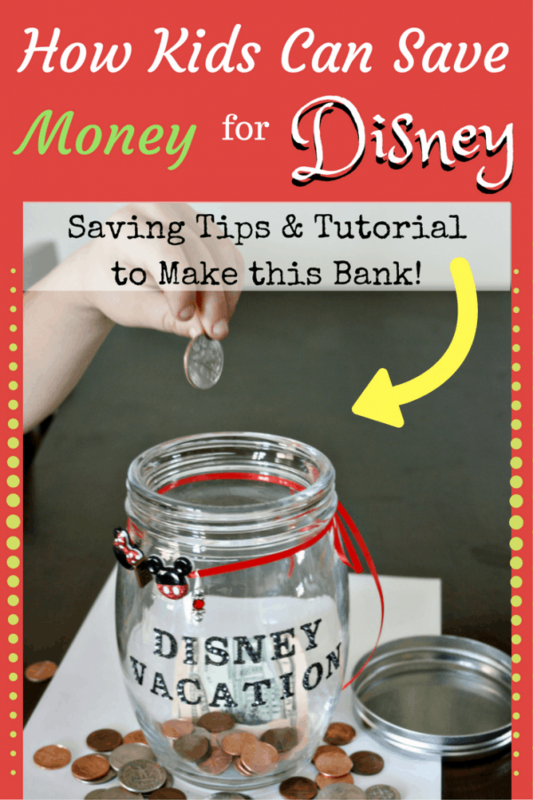 A few bucks here and there for extra chores can add up in a kid’s Disney bank. This one works especially well with little guys! I keep a good behavior chart for my preschooler in the two weeks leading up to the trip. 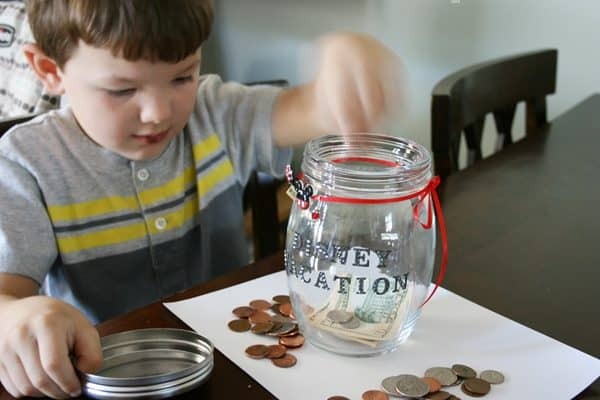 This allows him 14 days to earn a little spending money based on good attitude and helpfulness around the house. For big kids, you could also reward good grades on a special pay scale, with bonuses for all As! 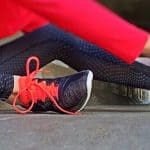 Coordinate a yard sale as a family where the kids can sell their outgrown toys and/or clothing and earn a few dollars. Or set up an old fashioned lemonade stand or bake sale, though this is often more work for grown-ups involved! One of my kids favorite ways to save money for Disney trips is by saving monetary gifts given for birthdays and Christmas. 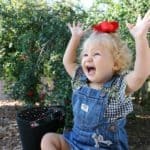 If someone is planning on purchasing a gift for your child and asks what she’d like to receive, recommend a Disney gift card! And here’s the perfect place to store all that loose change! 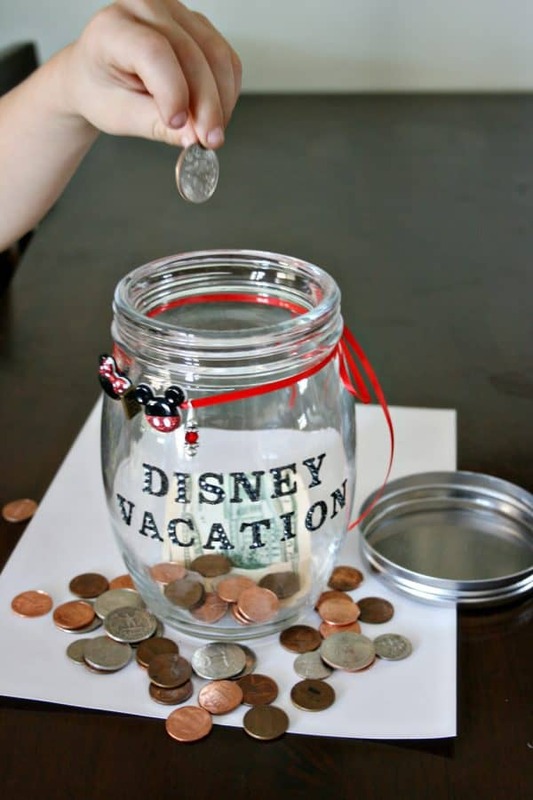 Follow this easy DIY for create your own Disney vacation bank. You can customize the bank with whatever Disney-themed charms you like. 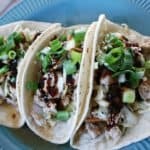 This DIY only cost me about $7 to make. 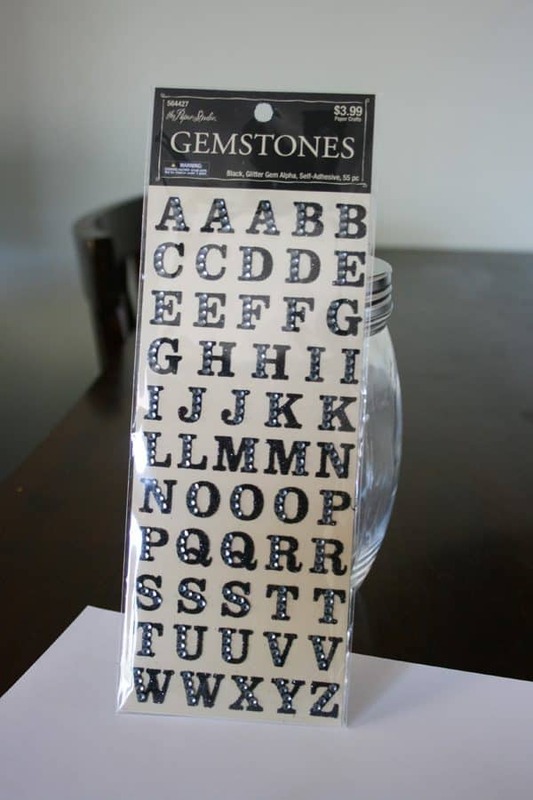 I used a half price coupon from the craft store for the most expensive item. Or you can purchase them inexpensively on Amazon. 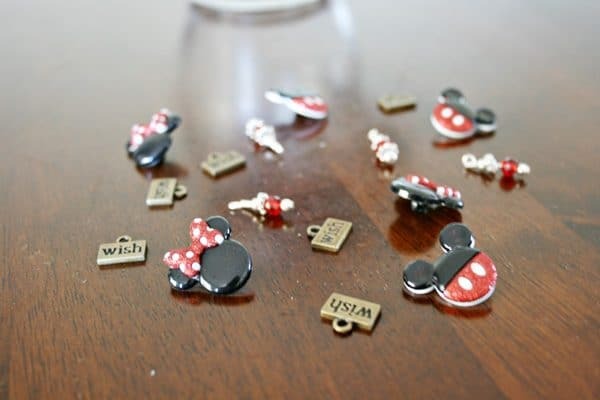 I found these inexpensive items including Mickey and Minnie buttons, metal “Wish” charms and sparkly dangles. 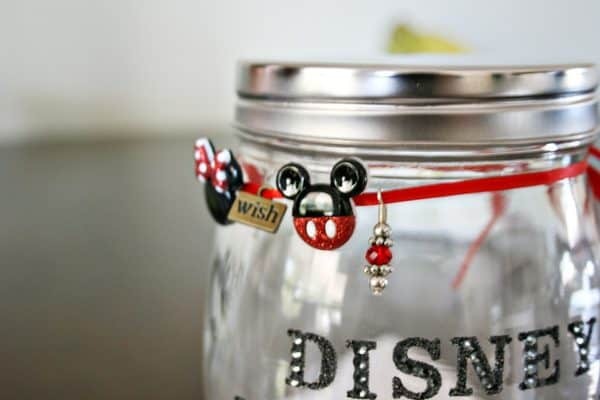 Kids can loop the charms onto a length of narrow ribbon and tie it around the neck of the jar. There are enough charms in each package to make several banks, so they would really be a great gift for another Disney-loving family! 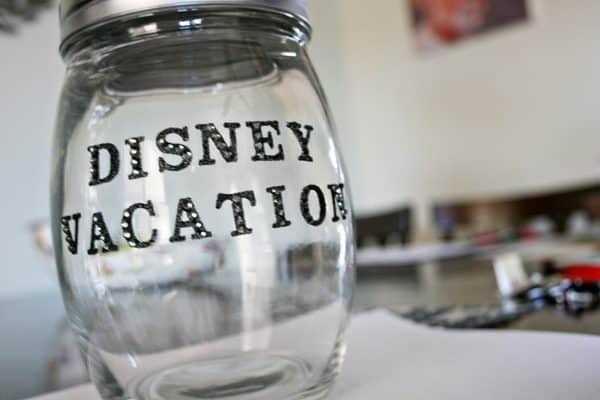 Save Money on a DISNEY WORLD Vacation! 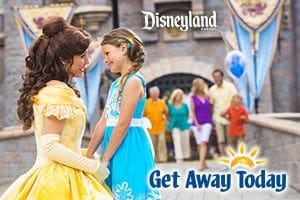 Purchase discount tickets and Walt Disney World vacation packages from my affiliate Get Away Today. 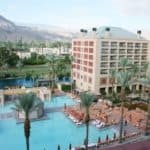 « Anaheim Majestic Garden Hotel Disneyland Vacation Giveaway! Loved the DIY Bank! We’ve always had a change jar but it is fun to theme it up. Nice post! 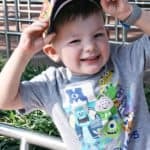 I remember when I was a kid and took my first trip to Disney, I wanted to go back so badly once I got home that I started doing many of these things to earn some money to return! Great ideas! 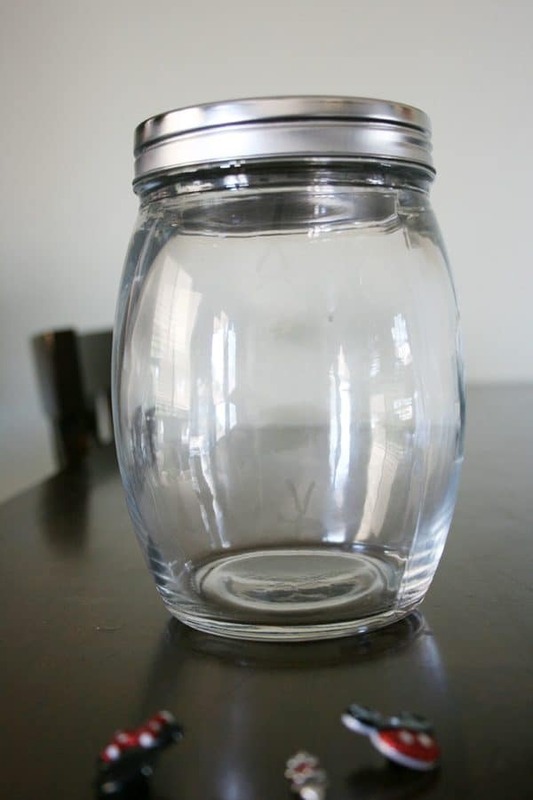 I absolutely love how your savings jar turned out!